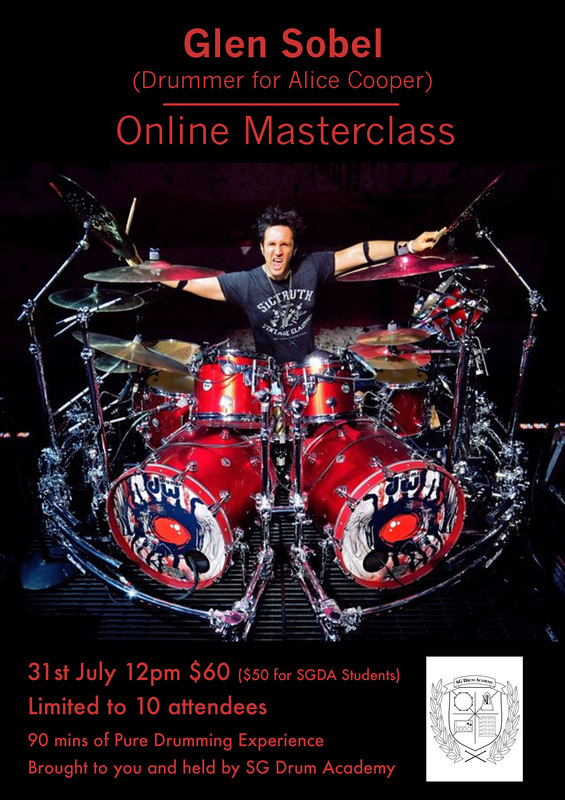 Online Masterclasses - WELCOME TO SG DRUM ACADEMY - THE ACADEMY FOR DRUM LESSONS, MASTERCLASSES, CLINICS AND BOOKS. 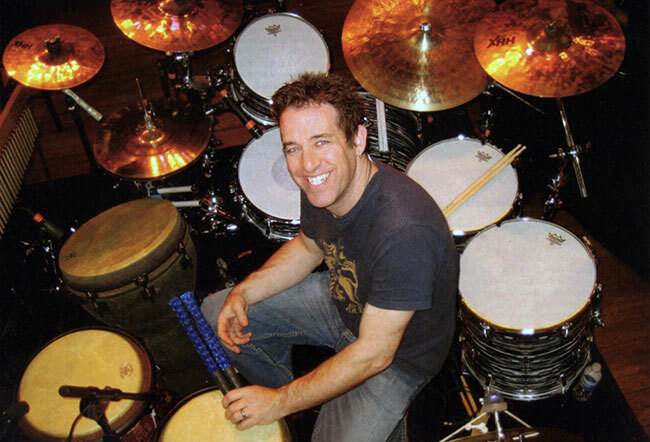 ​We are pleased to present the Jim Riley (Drummer for Rascal Flatts) Online Masterclass! The first Masterclass will be held on the 23rd of October 2016 in SGDA at 10am. ​We are pleased to present the Dom Famularo (Global Drumming Ambassador) Online Masterclass! The first Masterclass will be held on the 11 of September 2016 in SGDA at 9am. 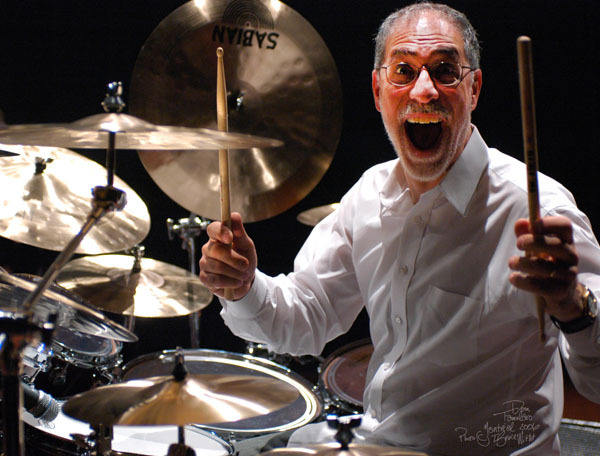 ​Dom Famularo has been traveling the globe preaching the gospel of drumming for over 40 years. An intense performer, Dom is one of the most respected solo drum artists in the world, with a career built solely upon his unique skills as a drummer, educator, author and motivational speaker. ​We are pleased to present the Glen Sobel (Alice Cooper) Online Masterclass! The first Masterclass will be held on the 31st of July 2016 in SGDA at 12pm. Glen Sobel is best known as the drummer for The Alice Cooper​ Band, endorsee of Drum Workshop Inc. (DW Drums)​, Sabian Cymbals, Regal Tip​, Gibraltar Hardware and Evans Drumheads. He was recently voted as Best Hard Rock Drummer in the world today. Please Contact us if you're interested to attend.